Sharon Louden is an artist, educator, and advocate for artists, as well as the editor of two books: Living and Sustaining a Creative Life: Essays by 40 Working Artists (2013) and The Artist as Culture Producer: Living and Sustaining a Creative Life (March 1, 2017). Published by Intellect Books (UK) and distributed by University of Chicago Press, these timely publications reveal the realities of today's artists and culture producers. Each comprises a collection of 40 essays by contemporary visual artists in United States and abroad, generously sharing their first-hand stories and models of creative lives. These 80 artists provide exceptional insight learned over the years that has helped them evolve, sustain and thrive as professional artists working today. Thought leaders in the arts, Hrag Vartanian, Courtney Fink, Deana Haggag, Chen Tamir, Carter Foster, Bill Carroll and Ed Winkleman, also contribute informative and inspiring observations about the current visual arts ecosystem. Both Living and Sustaining a Creative Life and The Artist as Culture Producer are part of a trilogy. 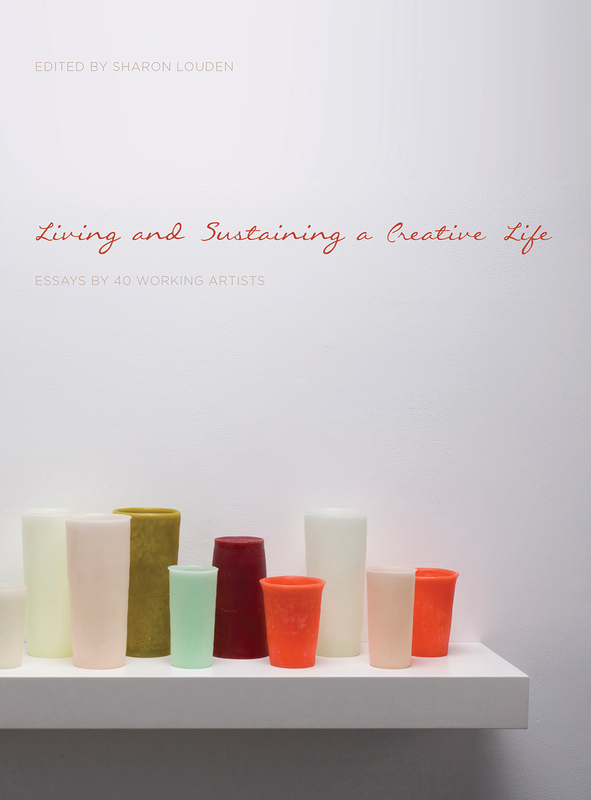 The final book, Last Artist Standing: Living and Sustaining a Creative Life, is scheduled to be released in 2020. It will also be published by Intellect Books and distributed by University of Chicago Press.